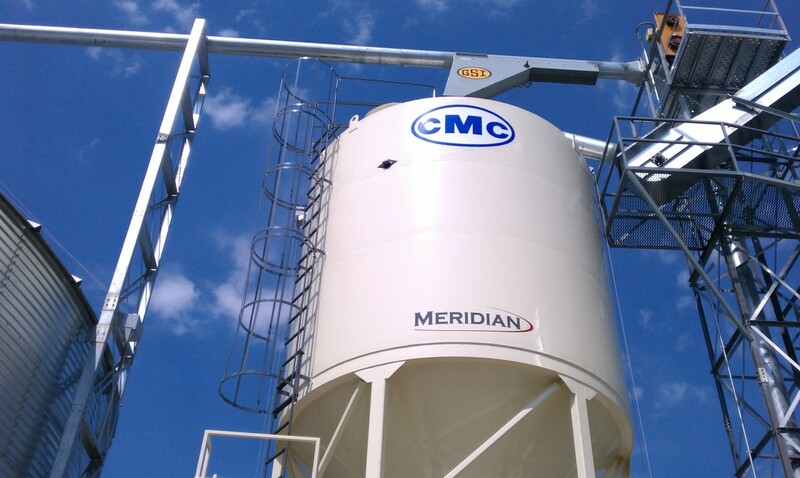 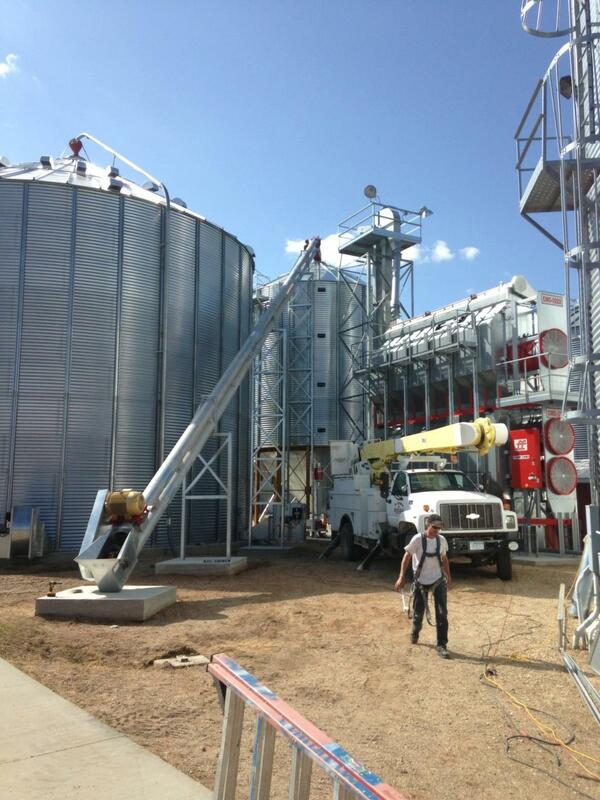 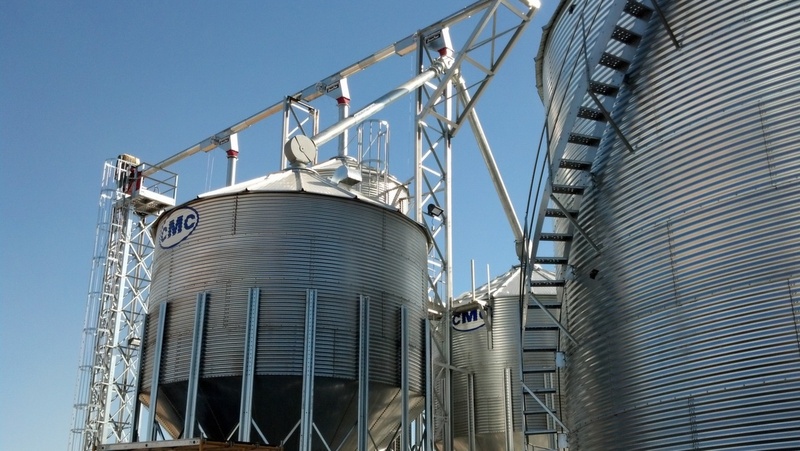 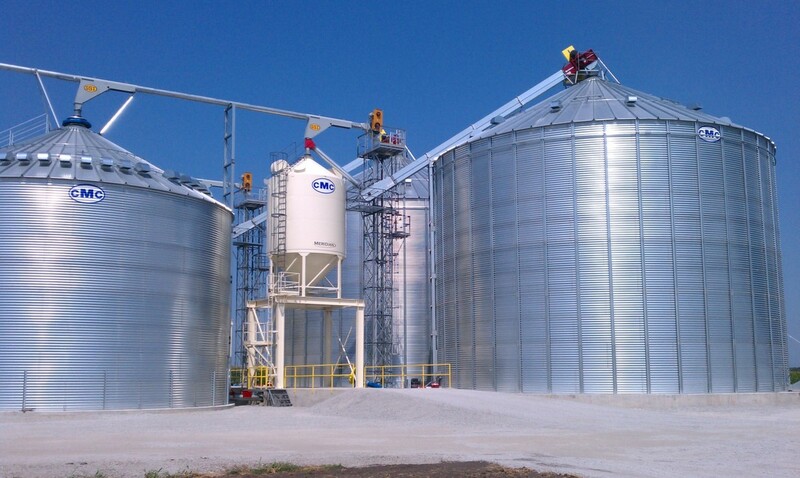 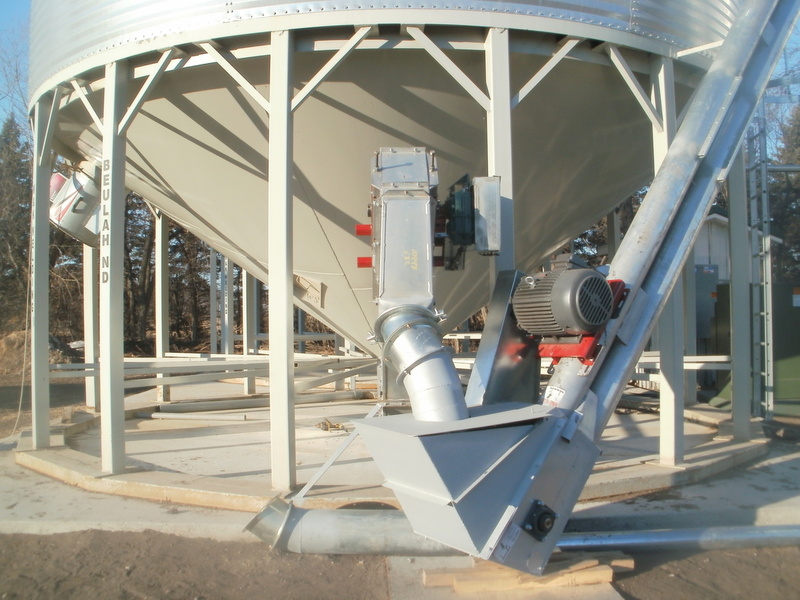 Designed to be able to support slightly heavier loads than typical ground feed bulk tanks. 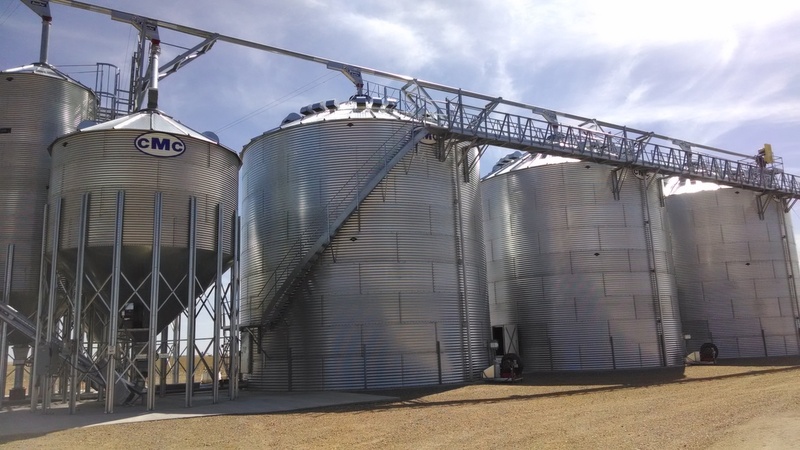 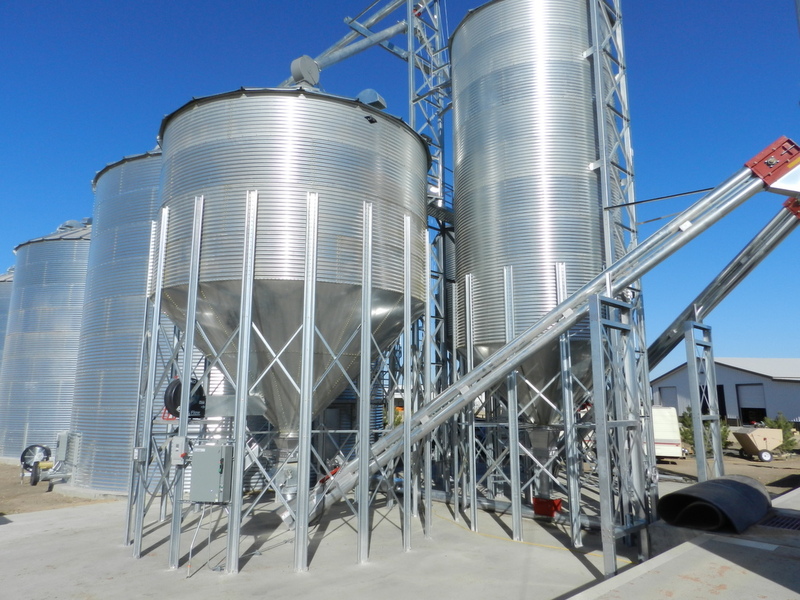 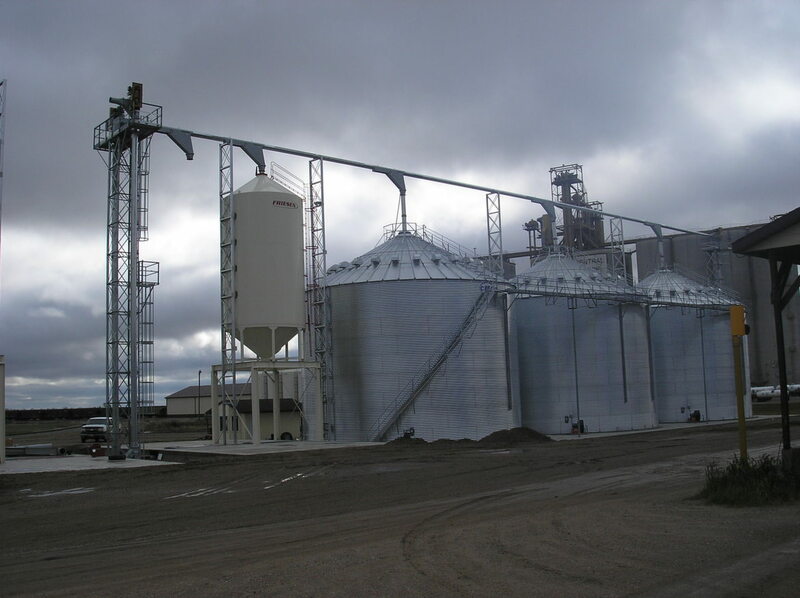 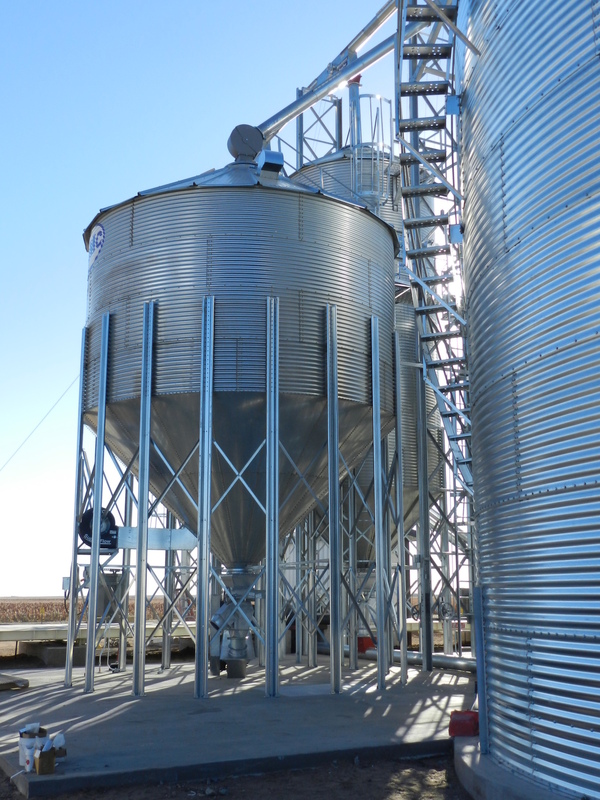 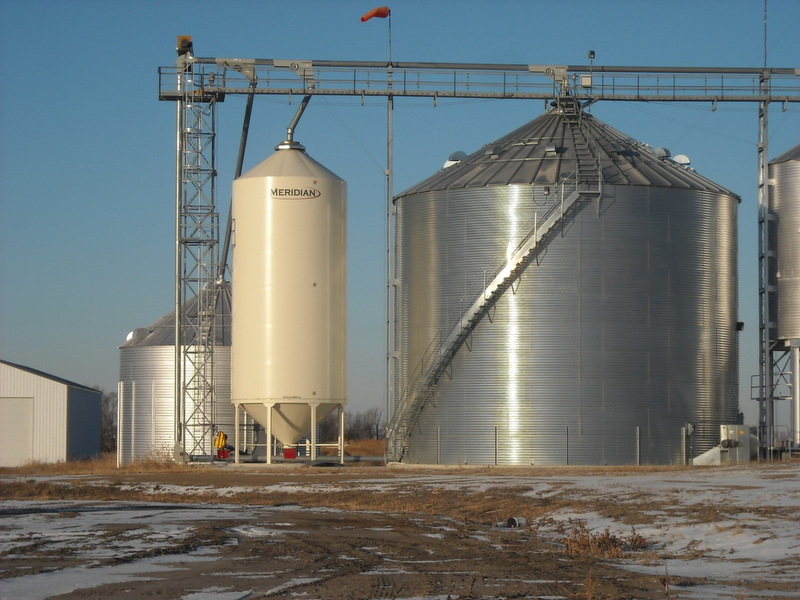 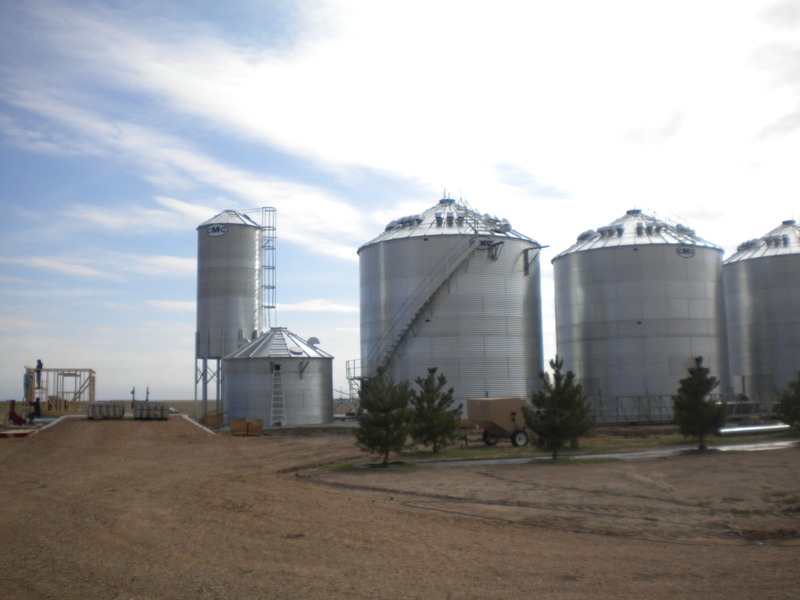 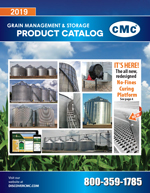 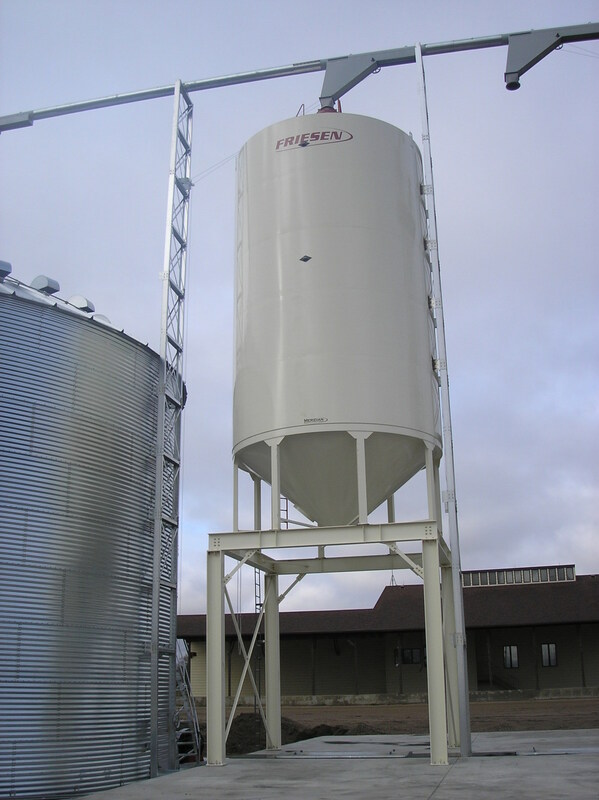 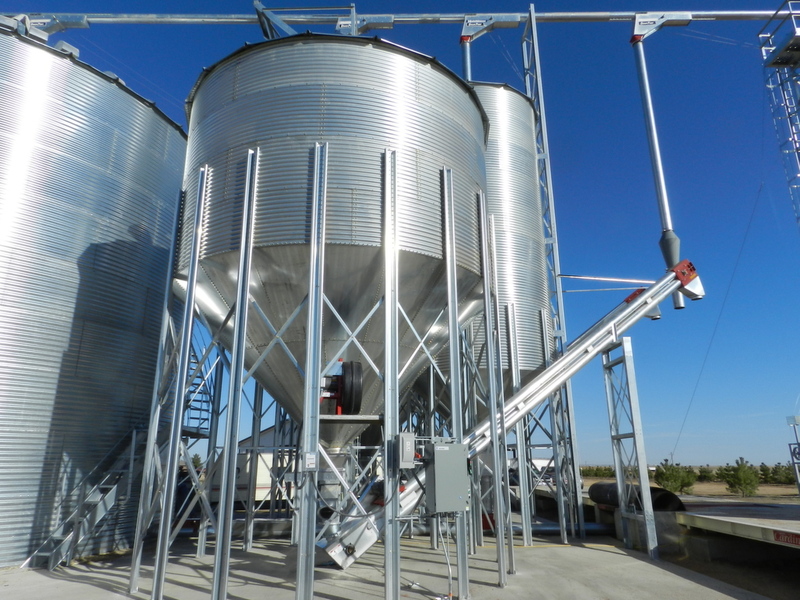 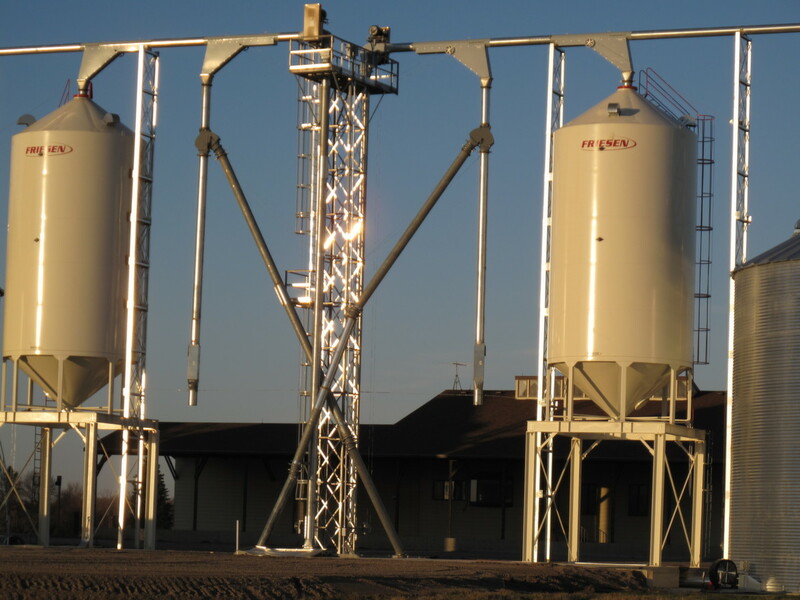 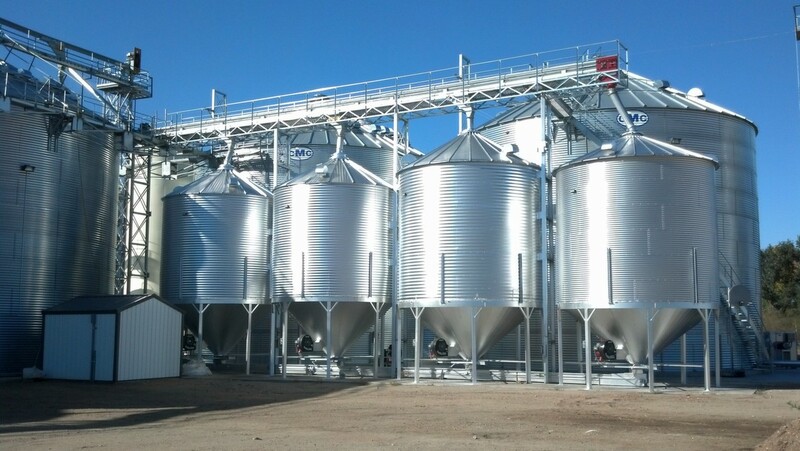 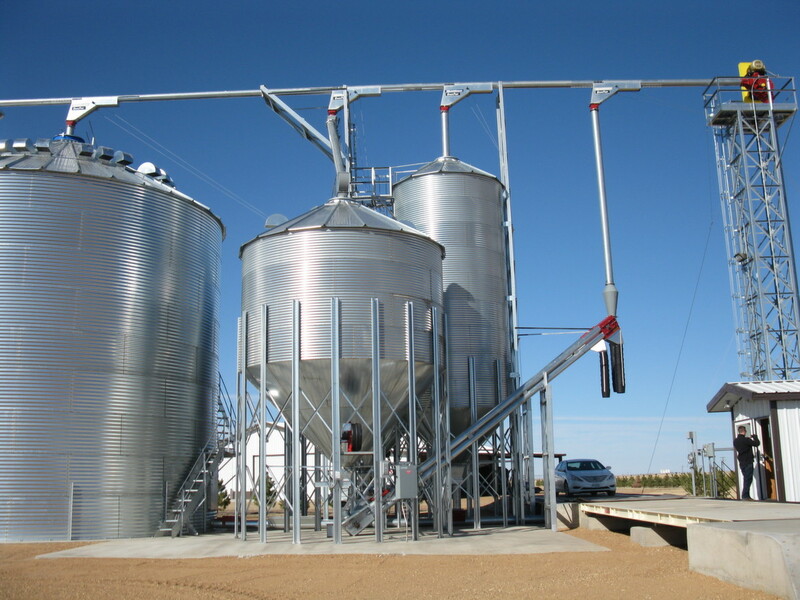 They are available in 9′, 12′, 15′, 18′ and 21′ diameters and can be used for temporary storage, adapted to several grain drying and conditioning systems, or serve as long term storage for properly dried grain. 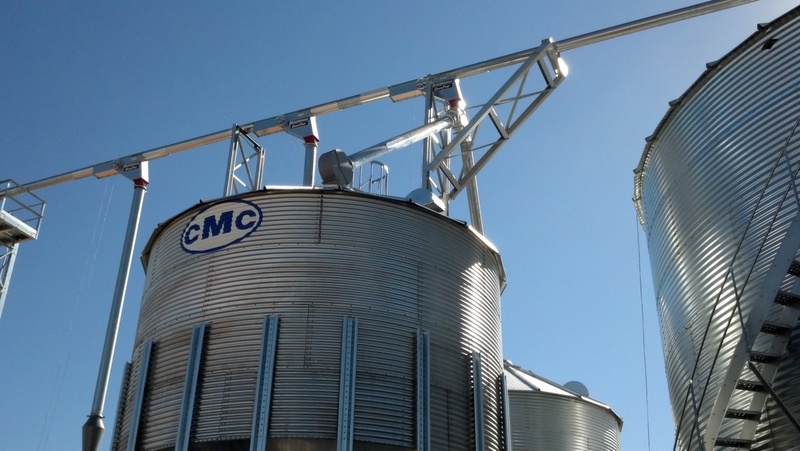 CMC hopper tanks are designed to hold 45 lbs. 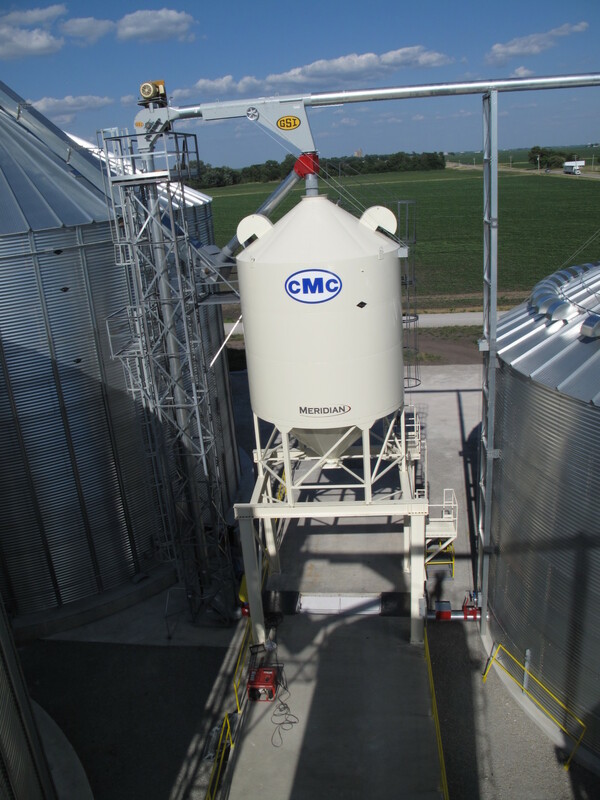 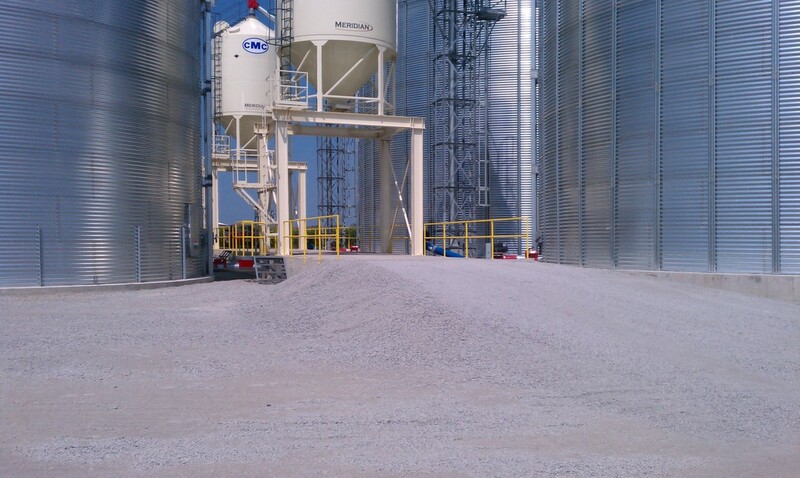 per cubic foot, with total bin capacities exceeding 6,000 BU. 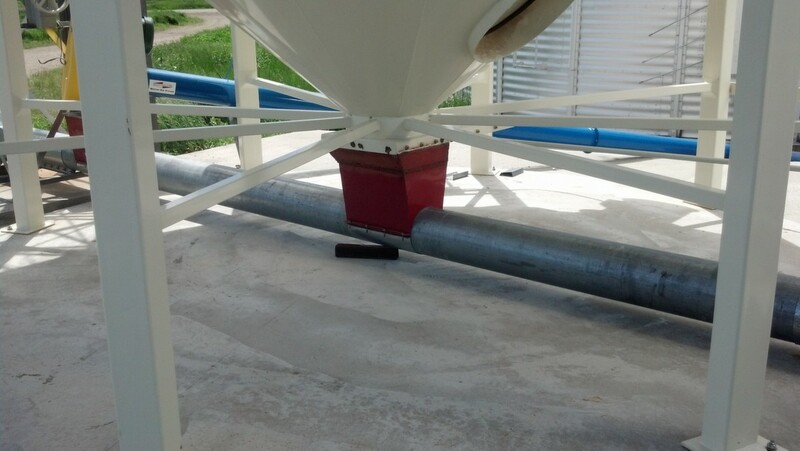 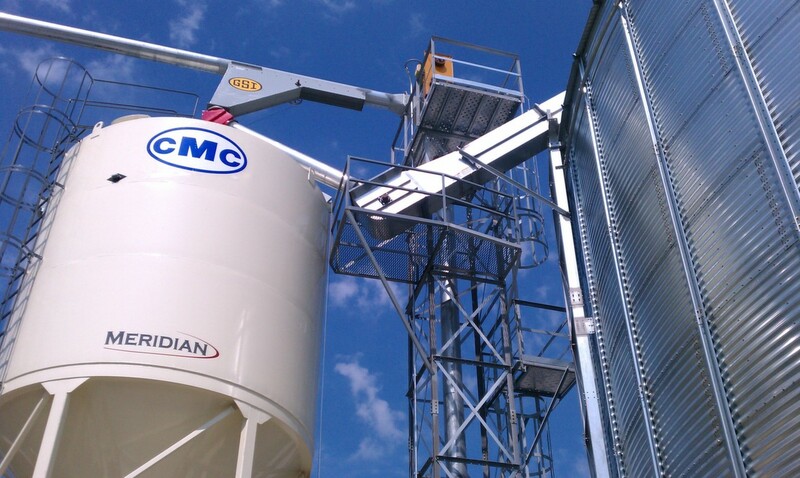 Optional Grain Gauge bin level indicators can be added for convenient monitoring of grain loading and unloading.